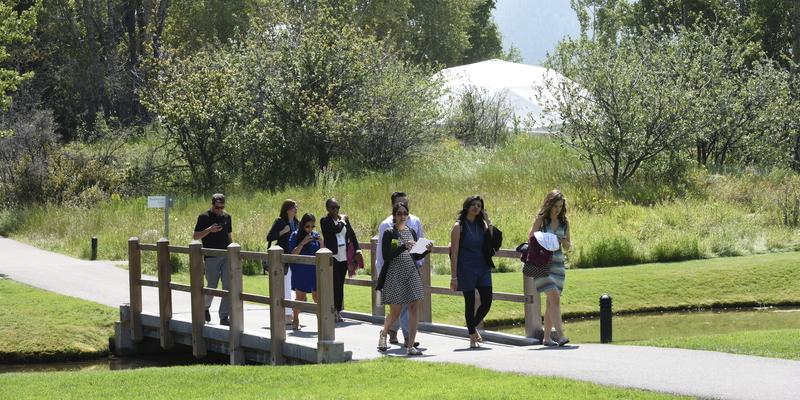 The purpose of the American Express Leadership Academy 2.0 at the Aspen Institute: a Fellowship for Emerging Nonprofit Leaders is to develop the next generation of nonprofit leaders. 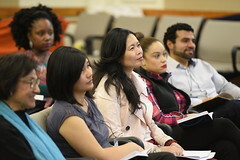 The Fellowship provides participants a neutral forum in which to reflect on the values that animate their work and an opportunity to develop a strong and supportive peer network. Nominations are accepted by invitation only. 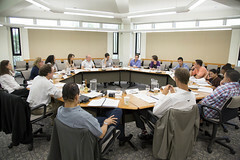 Fifteen fellows are selected each year through a competitive process. 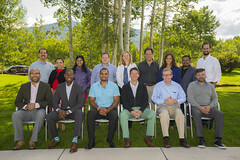 The 2018 American Express Leadership Academy 2.0 at the Aspen Institute was held in Aspen, CO from Sunday, August 19 to Friday, August 24. 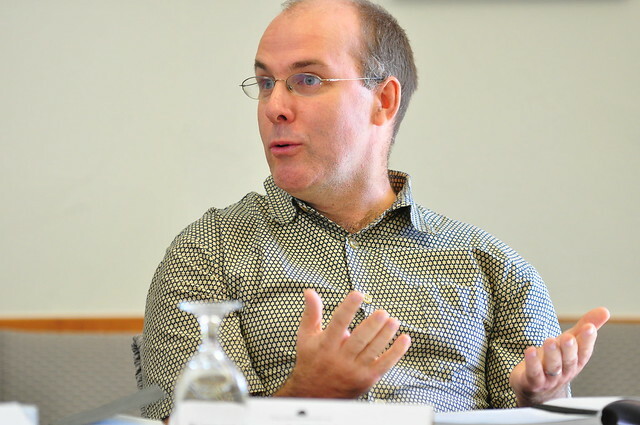 On August 21, 2018, Tim McClimon, president of the American Express Foundation and senior vice president for corporate responsibility for American Express, joined us in Aspen to share his insights and reflections on values-based leadership with the fellowship class. Jonathan Mathis, 2018 fellow and executive director of the Next Step Public Charter School, moderated the conversation. Watch the fireside chat below. Nominations for the fellowship are by invitation only. 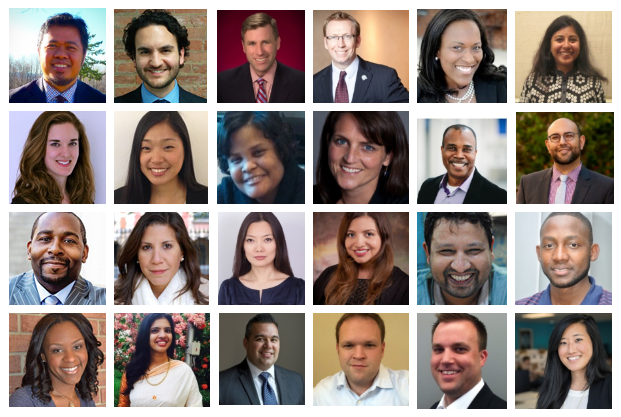 For more information, read this firsthand account of the fellowship experience written by 2017 Academy 2.0 Fellow Daria Hall, vice president, communications & external relations for America’s Promise Alliance. Her blog post was published on the ProInspire website on September 14, 2017. Nominations for the Fellowship are by invitation only. 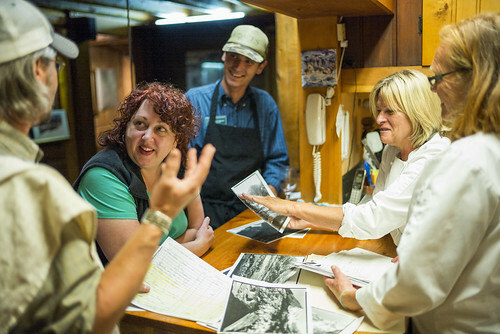 Individuals are selected based on a list of rigorous criteria, included here for your reference. 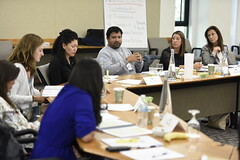 Using the time-tested Aspen Institute method of text-based dialogue, the Fellowship provides participants a neutral forum in which to reflect on timeless human values, pursue common ground, and cultivate a richer understanding of the human condition.